Leased line modems - ahead with revolutionary G.shdsl+ modems offering unprecedented benefits of regular copper lines. Up to 20 Mbps over 2-3 km! 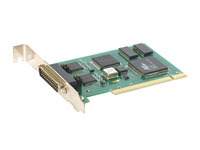 Available with Ethernet, V.35, G.703 and RS-232 interfaces. 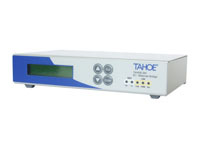 Shorten unavailability periods of your network by switching power outlets off and on remotely and monitoring power supply. Accessible via telnet, secure shell (SSH), SNMP, web and GSM. 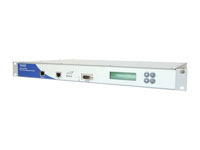 Access your RS-232 equipped devices remotely via telnet, secure shell (SSH), SNMP and web. 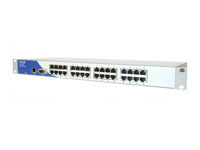 Access the Frame Relay network or connect two LANs using a leased line terminated with V.35 interfaces. Use of G.703 streams never was that easy - connect LAN on one side and E1 line on the other. 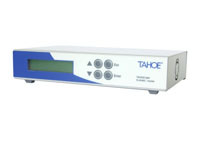 Convert between various interfaces - V.35, G.703 (E1, E3 and T3) and 10/100Base-T Ethernet.